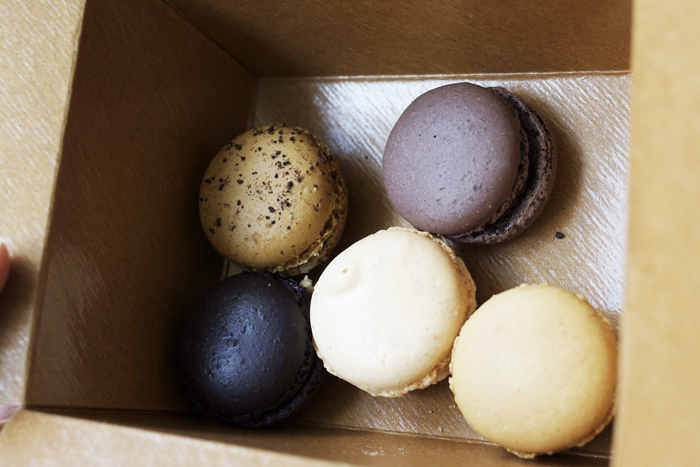 I brought some macarons home for Israel and I had to take a few pictures before he inhaled them. The dark chocolate was delicious, I know only from the crumb Israel left behind. 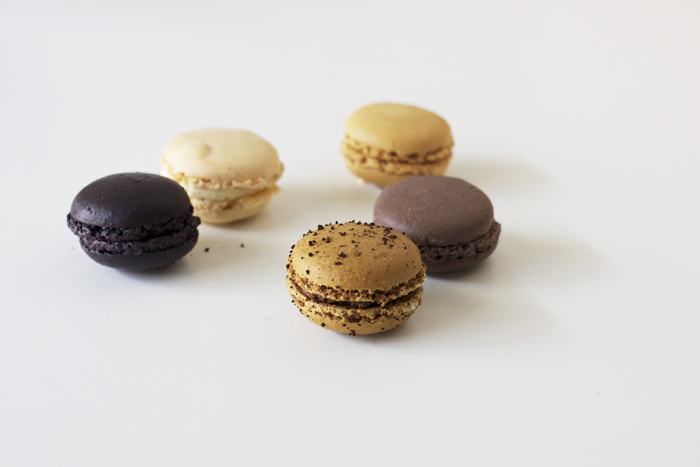 Beautiful pictures, I love macarons pictures : ) , they look delicious, have a lovely day!. all i have to say is yum. 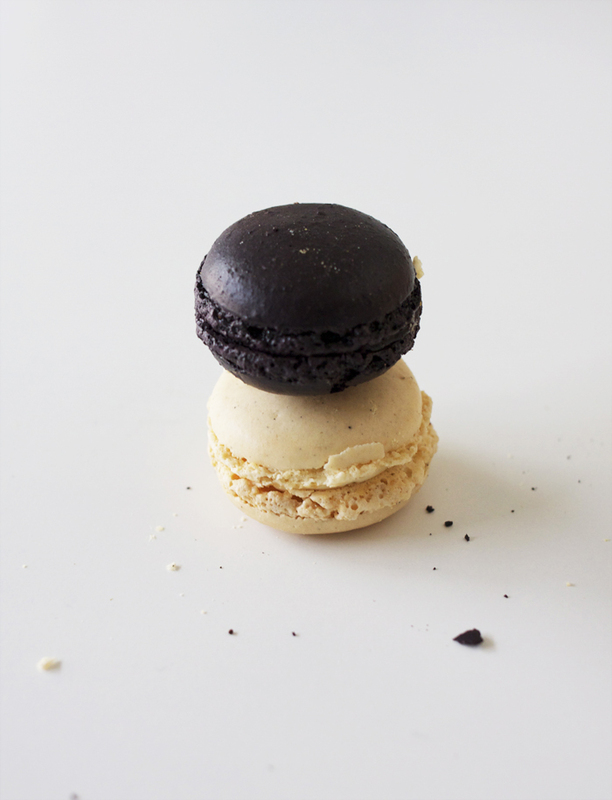 and why are macarons so picturesque? i don't like them, but you make me wish i did!! where on earth did you find these in boise?? The Co-op has sold them for as long as I can remember. The new A Tavola place sells them now also but for much more $$. I wish you liked them too, I think they are yummy.